Home > Hart > Constitutional & Administrative Law > The Unity of Public Law? About The Unity of Public Law? This major collection contains selected papers from the second Public Law Conference, an international conference hosted by the University of Cambridge in September 2016. 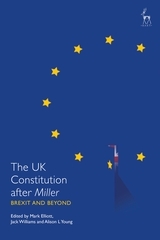 The collection includes contributions by leading academics and judges from across the common law world, including senior judges from Australia, Canada, New Zealand and the UK. 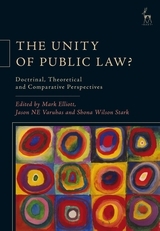 The contributions engage with the theme of unity (and disunity) from a number of perspectives, offering a rich panoply of insights into public law which significantly carry forward public law thinking across common law jurisdictions, setting the agenda for future research and legal development. Part 1 of the volume contains chapters which offer doctrinal and theoretical perspectives. 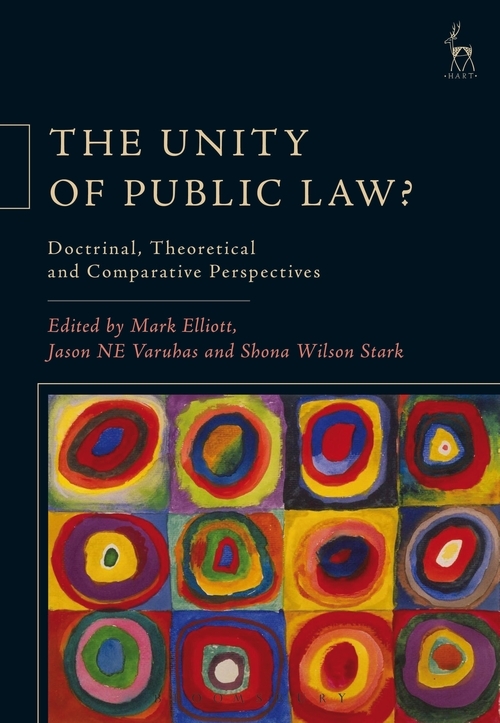 Some chapters seek to articulate a unifying framework for understanding public law, while others seek to demonstrate the plurality of public law through the method of legal taxonomy. 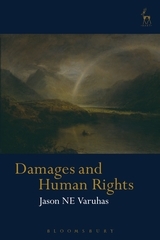 A number of chapters analyse whether different fields such as human rights and administrative law are merging, with others considering specific unifying themes or concepts in public law. 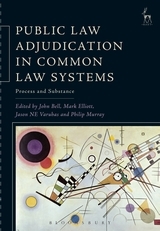 The chapters in Part 2 offer comparative perspectives, charting and analysing convergence and divergence across common law systems. Specific topics include standing, proportionality, human rights, remedies, use of foreign precedents, legal transplants, and disunity and unity among subnational jurisdictions. 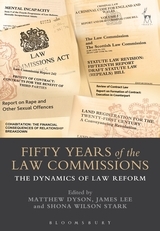 The collection will be of great interest to those working in public law. 2. The Unity of Public Law? 19. Jurisdictional Error: Do We Really Need It? 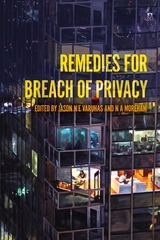 Shona Wilson Stark is a Fellow in Law at Christ's College, Cambridge, and an Affiliated Lecturer at the Faculty of Law, University of Cambridge.